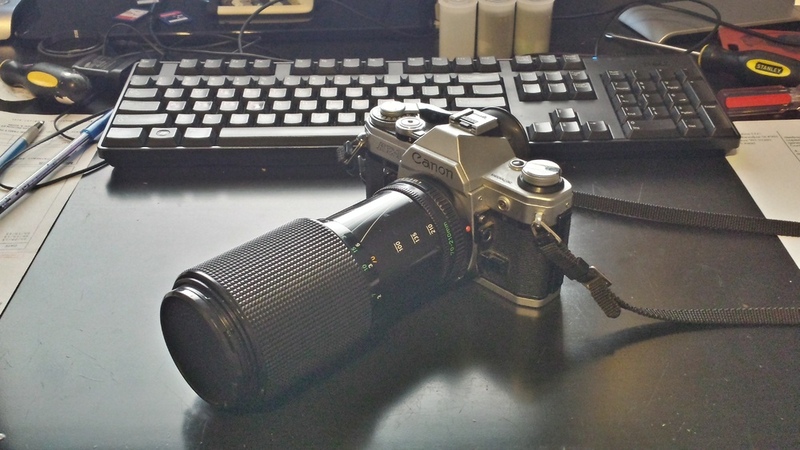 Got this 70-210mm macro lens for $12 at an estate sale in Riverside. Its in pretty good Condition too. Going to be fun testing this out. I’ll post some pics soon.